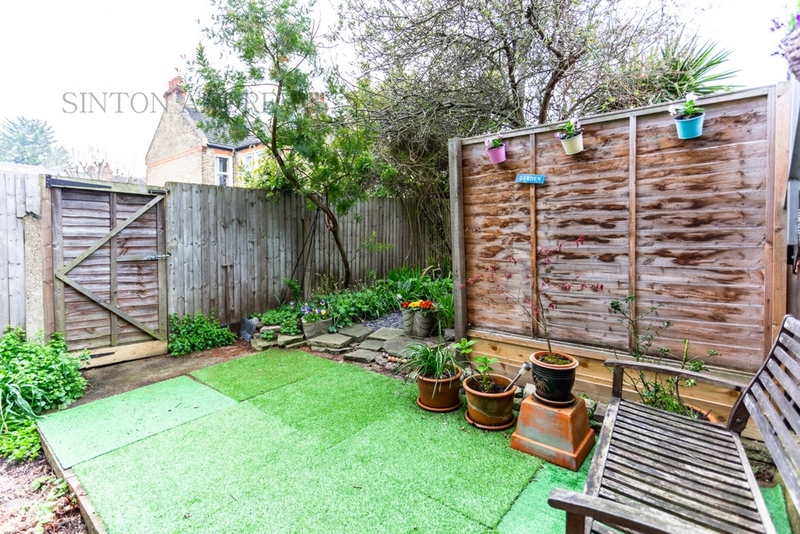 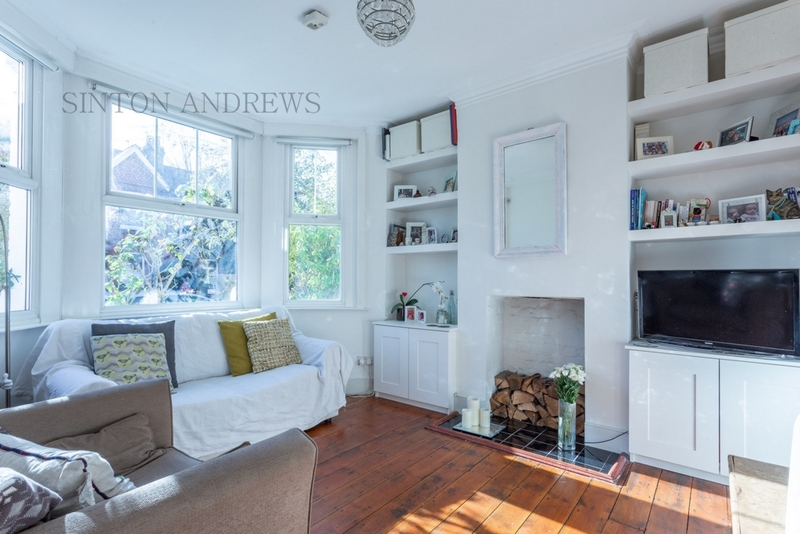 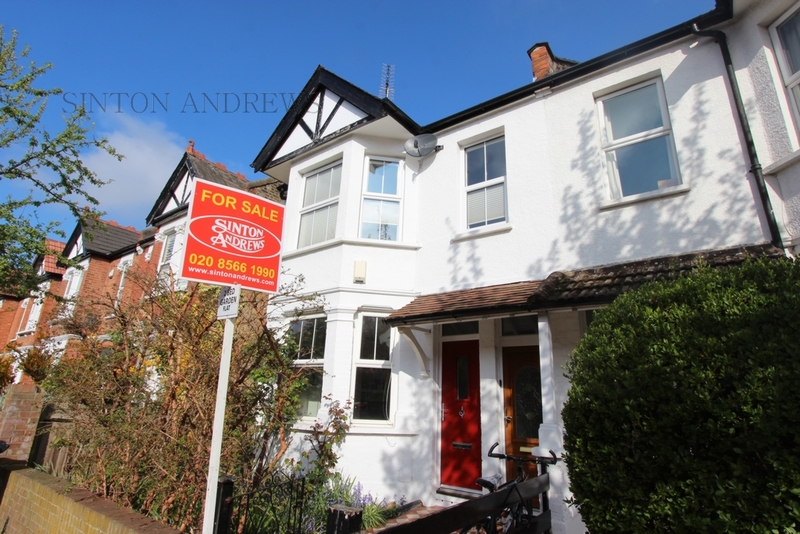 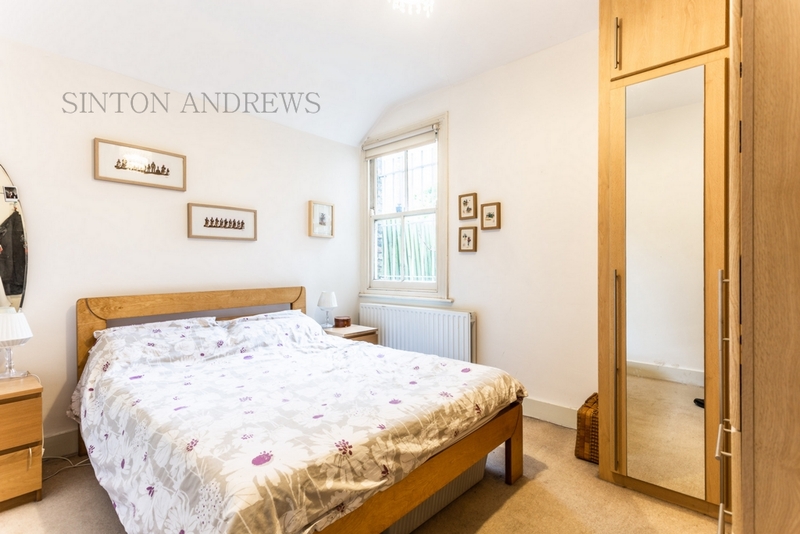 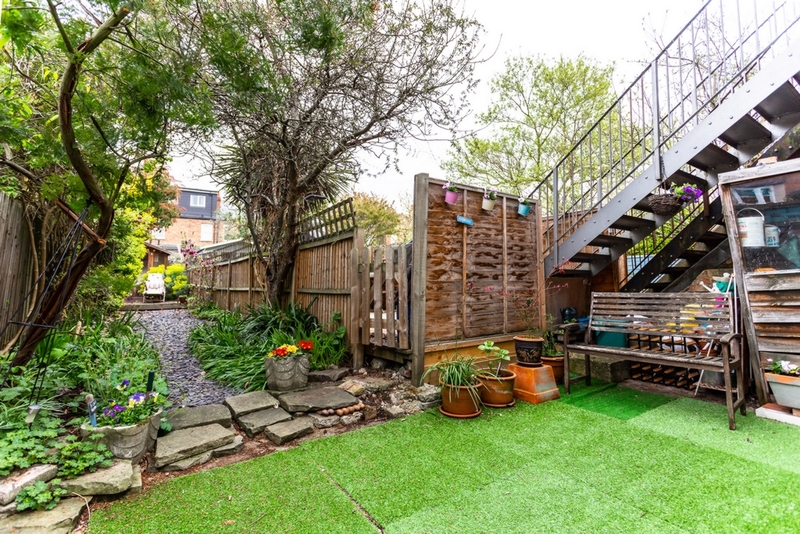 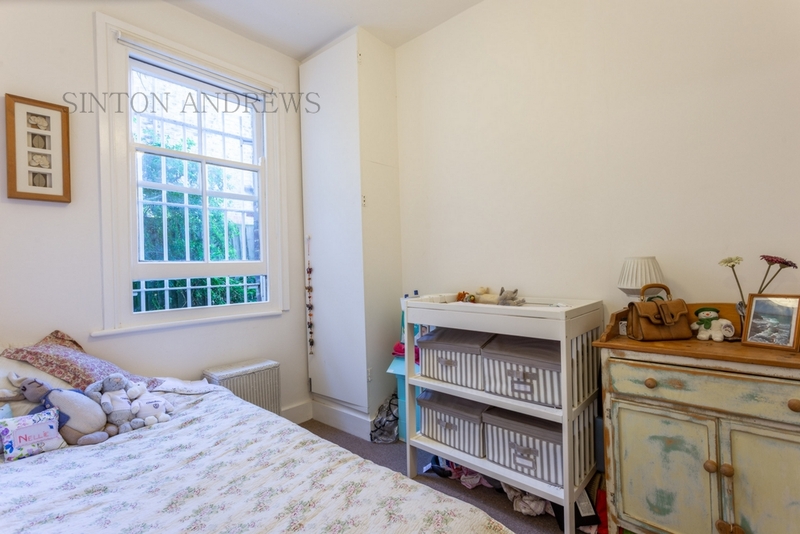 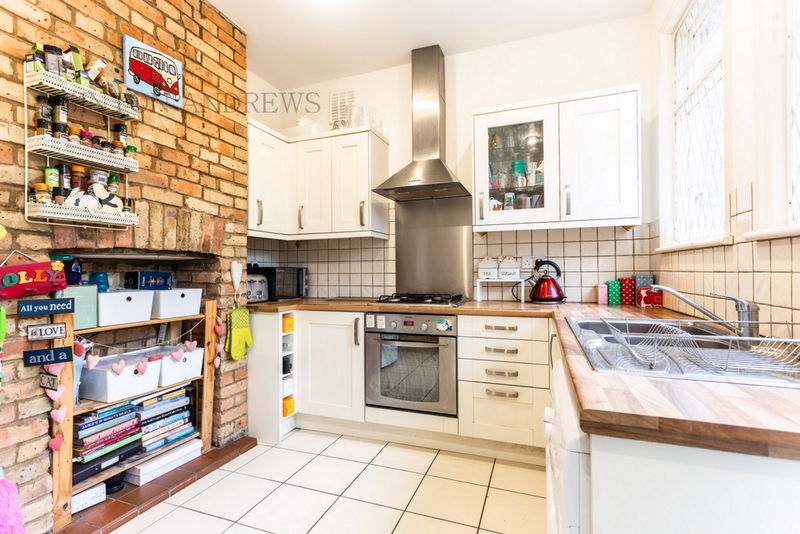 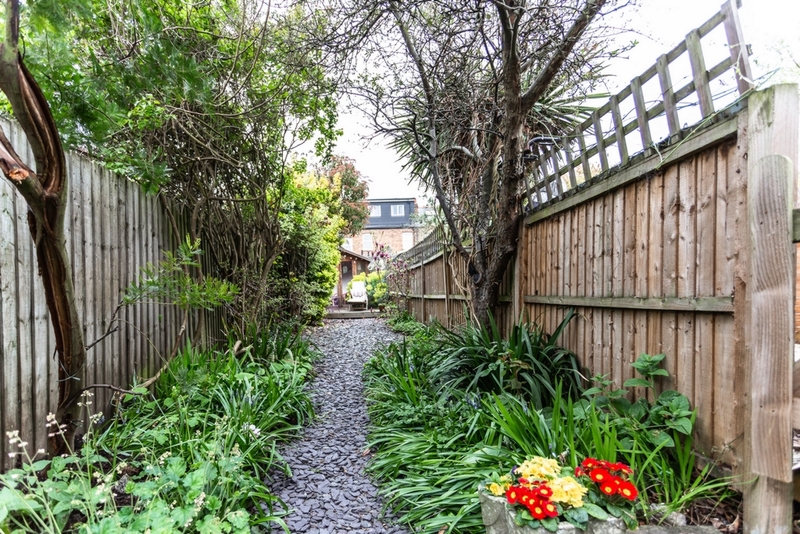 Well placed on this quiet and tree lined avenue just a short stroll from the interesting and varied shopping parades along South Ealing Road. 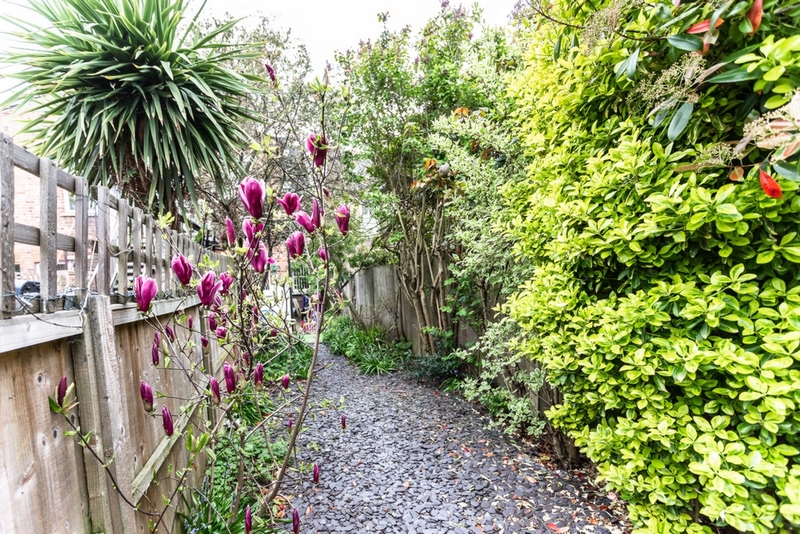 It also has easy access onto the A4/M4 and is only a 10 minute stroll from the Piccadilly Line Station and the vast open spaces of Gunnersbury Park. 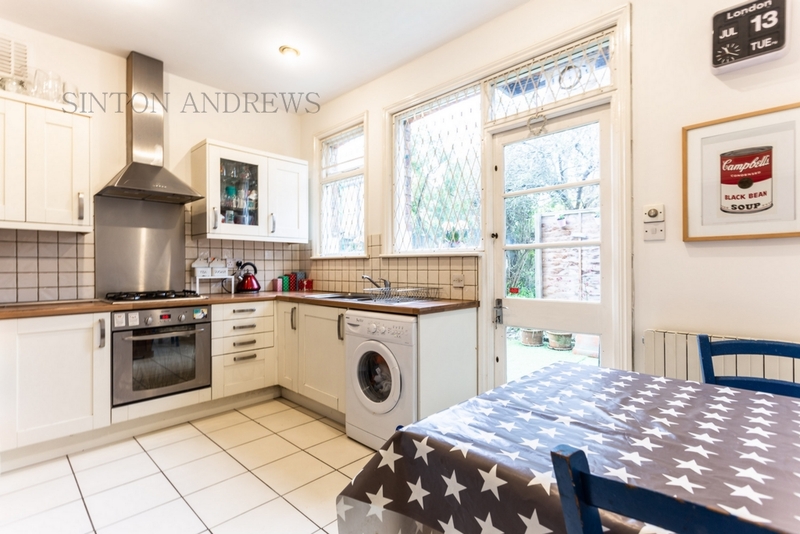 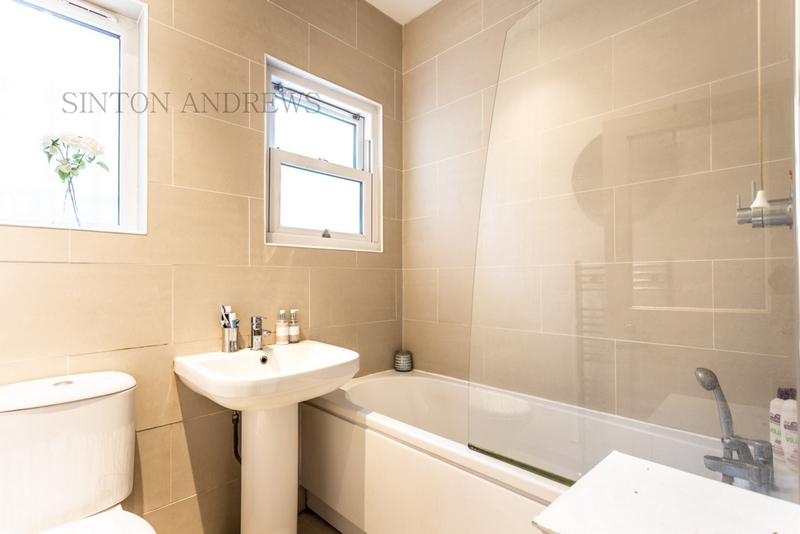 This appealing flat was well converted within this late Victorian town house. 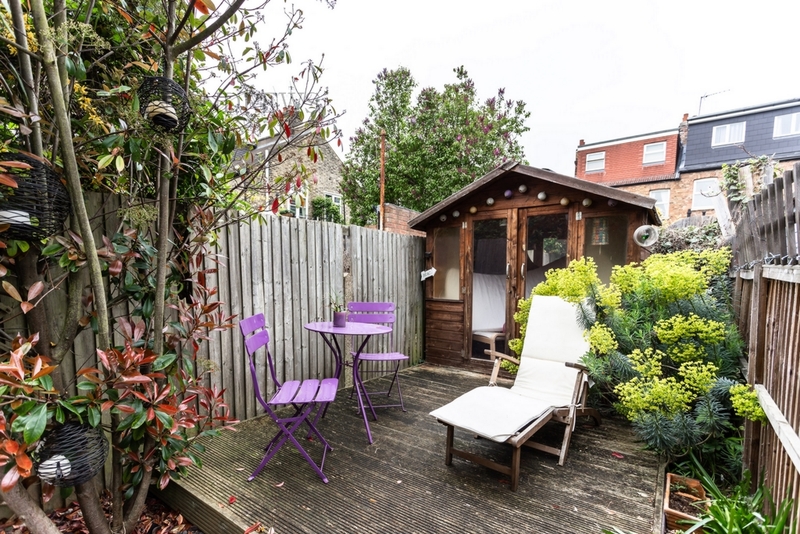 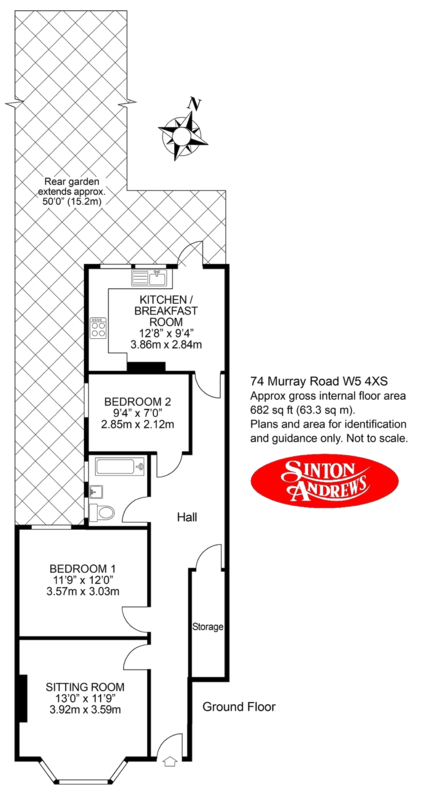 It has been well modernised to provide a comfortable and well-appointed home.